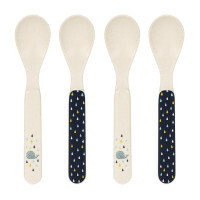 The 'Glama Lama Coral' Collection’s Spoon Set with the cheerful lama design, scores with its functionality, loving design and sustainable materials. 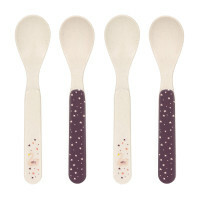 The spoons are dishwasher safe and perfect for children 6 months and up. 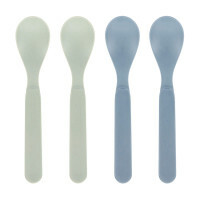 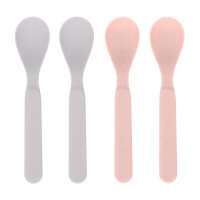 Product information "Spoon Set with Bamboo (4 pc), Glama Lama Coral"